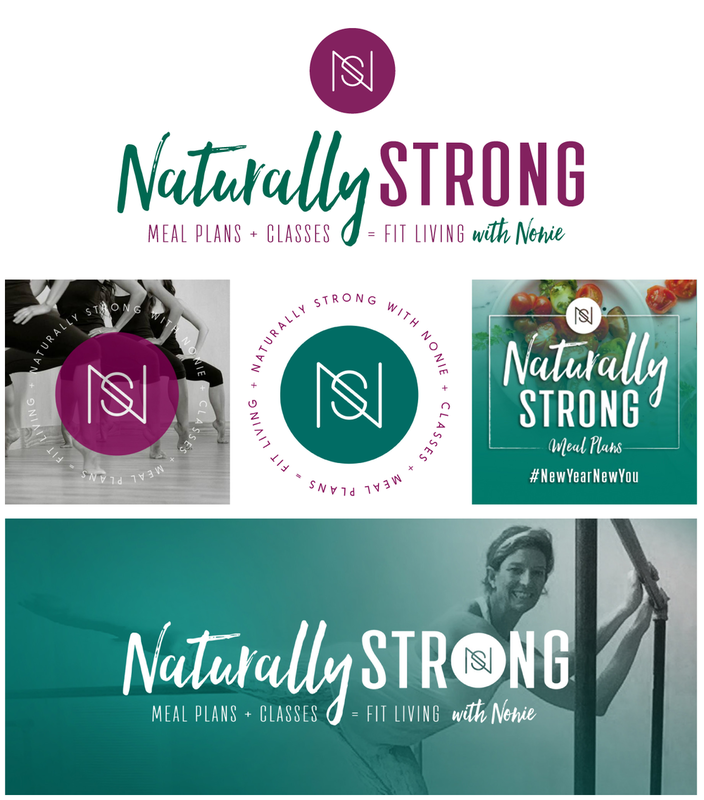 Nutritionist and personal trainer Nonie Taul, of Naturally Strong Nonie, was ready to give her fitness lifestyle brand a professional look and create a website for her growing "Team Naturally Strong." The Naturally Strong brand encompasses everything from nutritional consults and meal plans to barre and pilates-style classes. Our goal was to create a visual identity that was both polished and fun-loving. By creating a versatile look, we were able to streamline her various services while making the brand easily adaptable across today's ever-evolving platforms such as social media, cloud base services, promotional items, etc. 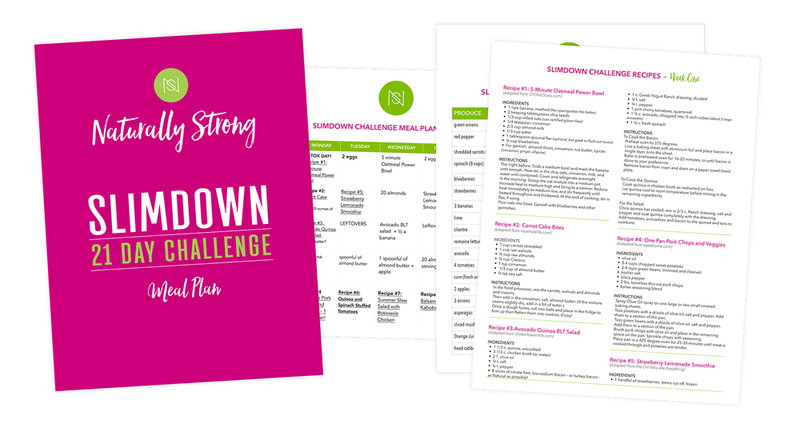 The website features services, client testimonials, workout videos and an e-commerce store to easily purchase Naturally Strong classes and meal plans. 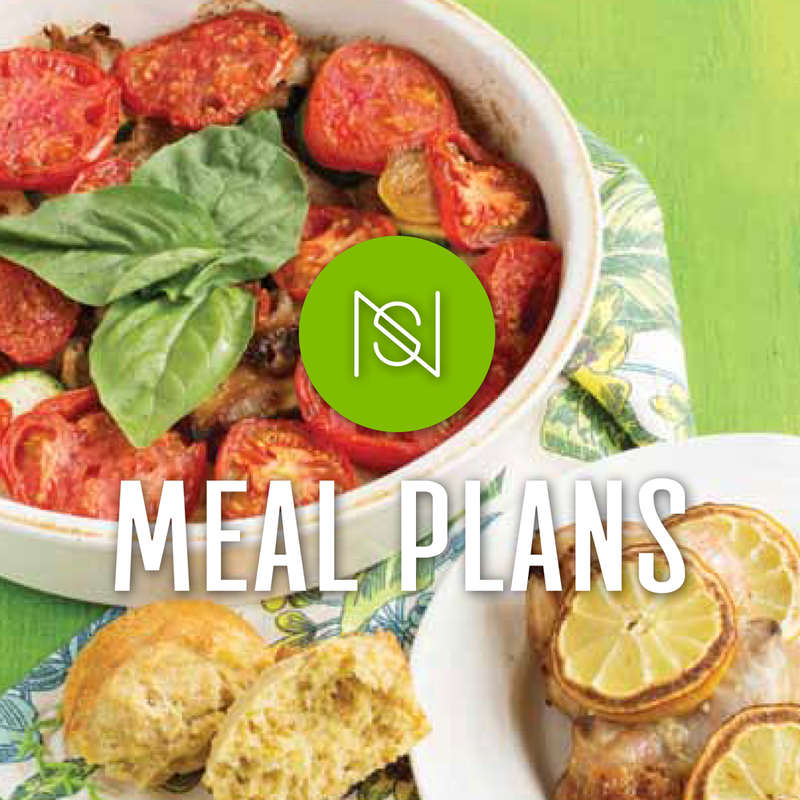 Join the movement and "Eat great, feel great and live a Naturally Strong lifestyle!"